Finding the best locksmith Montreal , Qc has to offer is very important if you need locks in your house or on your car changed. A professional locksmith will be able to replace or repair any locks you have so they are fully functional once again. If you have just had a recent burglary in your home, it is highly recommended that you get your locks changed as quickly as possible. You will also want to get your locks changed if you have lost your keys or had them stolen from you. We will give you rapid professional service 24 hours a day, 7 days a week. 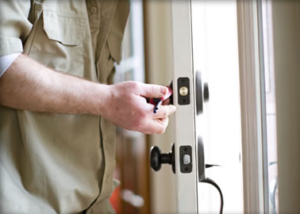 Montreal Locksmith offers mobile locksmith services that cover a variety of locksmith related tasks. Whether it be an emergency where you have been locked out of your car, a situation where you have locked yourself out of your home or business, or you just need something as simple as a key cut or a lock replaced. Our mobile locksmith services come right to your doorstep, as you would expect from any other mobile service.